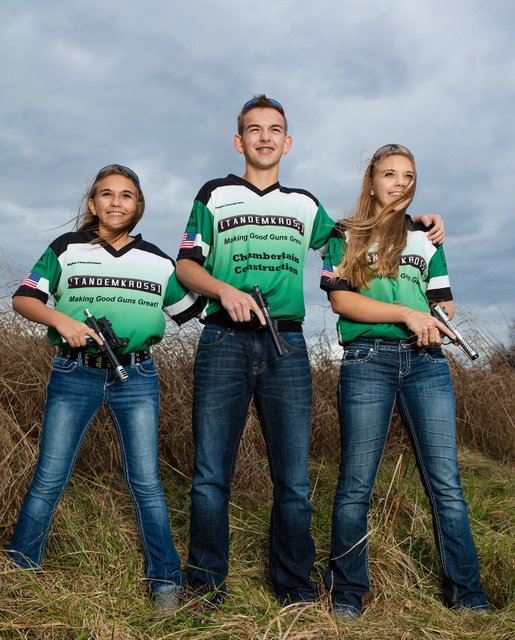 These three youngsters, along with their parents, are among the top competitive steel shooters in the US. 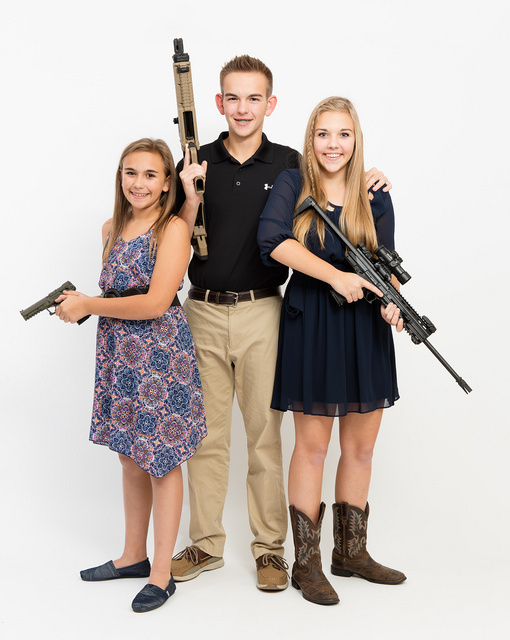 I had a great time doing photos of this cohesive and accomplished family. 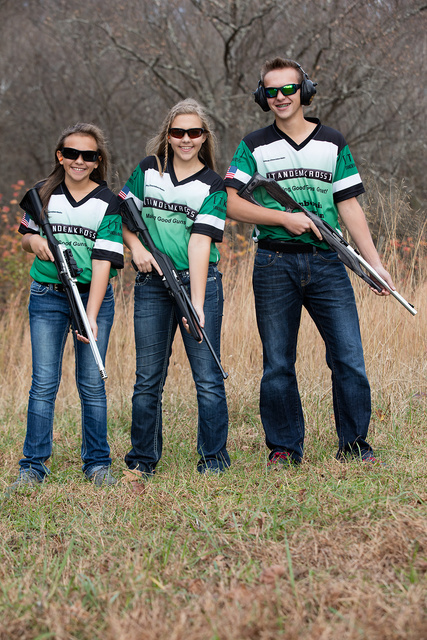 This entry was posted in interesting people, pistol and tagged 22LR, sport. Bookmark the permalink. Love these kids and love this family!